I hope all is well with you, the family, and the academy. I wanted to send you an email with a couple events that are coming up in which I feel needed your full attention. I have listed both of the events, their details, and some suggestions below. If you have any questions, comments, or concerns, please feel free to respond to this email or call me directly at (209) 832-9996. I would like to notify everyone that we have decided to postpone our Charles Gracie Invitational Jiu-Jitsu Tournament that was previously scheduled for Saturday, November 4th. Due to the grand opening of our new Tracy location and our 20 year anniversary celebrations, we felt that we had a lot going on towards the end of our year. With that in mind we decided to change our tournament date, the new date is SATURDAY, MARCH 10, 2018 at Lathrop High School located at 647 Spartan Way, Lathrop, CA 95330 (10 minutes from Tracy)! We hope that all of you can set aside this date on your calendars and motivate your students as best as possible to participate in our once a year invitational Jiu-Jitsu tournament and team gathering. Our next Self-Defense seminar with Master Charles Gracie has been scheduled for Saturday, November 4th. The seminar is open to all academy students, friends and family ages 15 and up. It will be held at the Charles Gracie Academy in Tracy from 10am to 5pm with an hour lunch break mid-day. Seminar cost is $180 and will include your certification diploma. 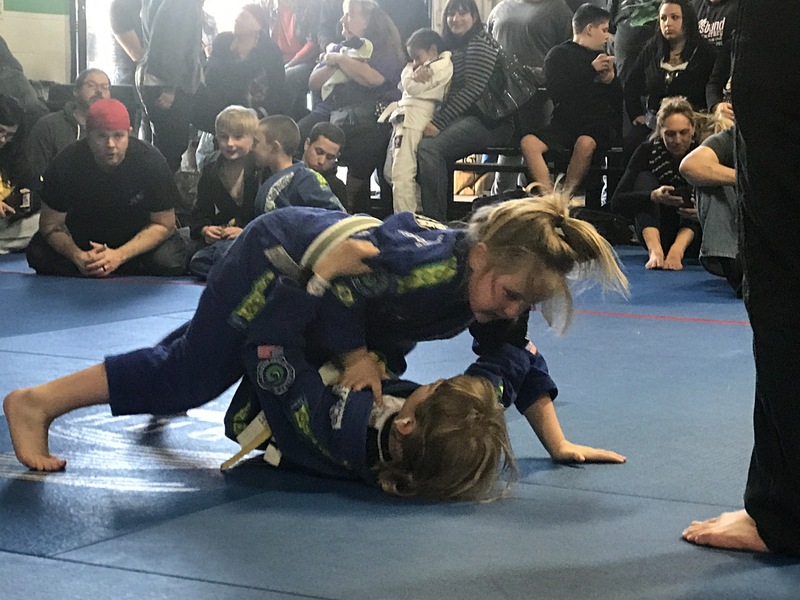 If you are currently a purple or brown belt, remember that you must have a self-defense course completed within 12 months of a potential promotion. For current black belts, you are required to have a completed self-defense course in order to receive your instructor bars and/or your degrees. With our next belt promotion ceremony coming next year, we highly recommend you to attend this course. I would also like to remind all of you that participation in a course is mandatory for anyone who will be promoted to brown or black belts. Please be aware of the students you are planning to promote as the next course will only be in April 2018. Potential brown and/or black belt students that do not attend the course on November 4th will NOT be eligible for promotion or awarded degrees until after attending the next course in April 2018, there are absolutely NO EXCEPTIONS. It is important for us to remember that it is OUR responsibility to be sure our students are eligible for promotion. Spaces for the self-defense course are limited and will be filled on a first come, first serve basis. We encourage everyone to sign up early and guarantee your spaces.